Migratory birds are the true travelers of Earth. They travel thousands of kilometres over the oceans and continents. In terms of the distance covered, Arctic Tern is the longest traveler. The most interesting feature of all migratory birds is that their journey is precisely mapped, and never goes wrong. 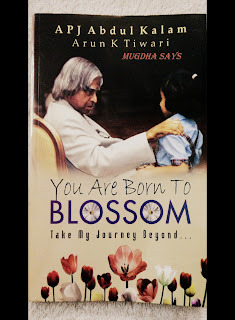 But how they attain this wonderful ability? This is still a subject under study, and many opinions exist among scientists. Some believes that the birds make use of the position of sun and stars, Earth’s magnetism, climate, vegetation and so forth. The results of recent surveys conducted on migratory birds are worrying. 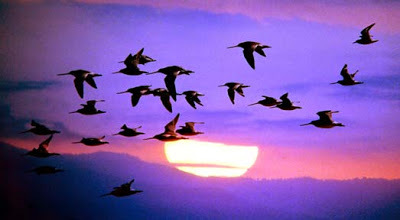 The studies revealed that there is considerable drop in the number of migratory birds visiting India. 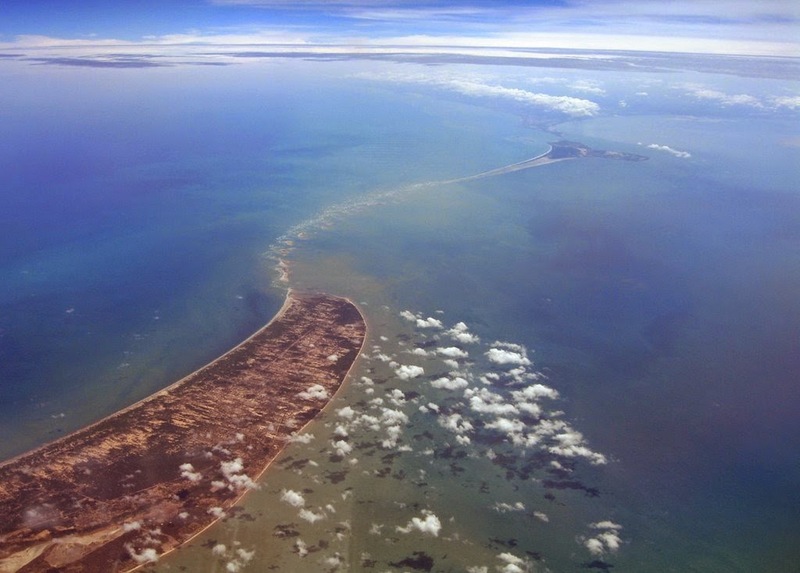 The reasons are probably attributed to the pollution of the water bodies and coastal habitat fragmentation. Wetlands are important habitats for wide variety of avifaunal species and unfortunately, these habitats are being degraded at an alarming rate. 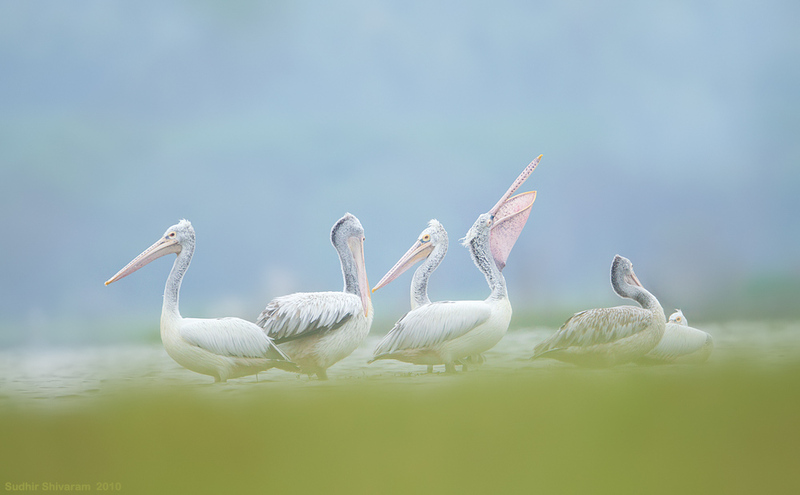 There are twenty five Ramsar designated sites (International designation of aquatic and semi aquatic habitats for their importance as waterfowl and migratory birds) in India. 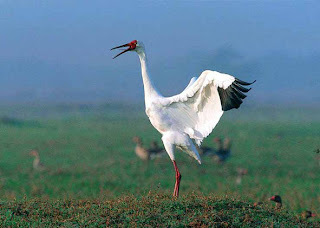 One of the main sites is Keoladeo National Park in Bharatpur Rajasthan. The significance of this site used to be highlighted by the presence of large flocks of Siberian cranes. However, anecdotal evidence suggests they have been last seen in the year 2003. Tremendous efforts have been taken by many societies and bird conservation foundations to bring back these breathtaking species yet there presence in Indian water bodies continues to remain sketchy or non-existent. That’s just one example; the birds are affected not only by the destruction of habitats and by pollution alone. 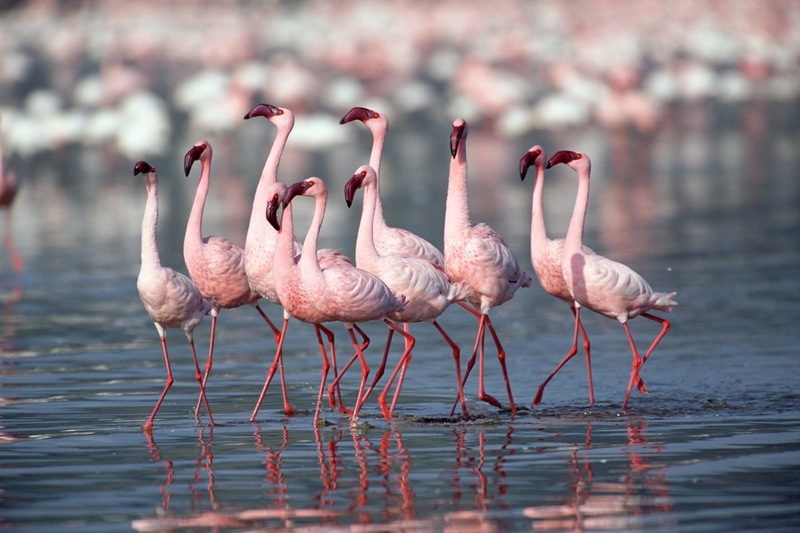 Here is another example; Rann of Kutch in Gujarat district is a important location where flamingos are spotted every year. 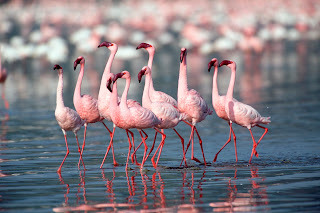 Its marshy landscape is good breeding sites for flamingos. Sadly around 139 of this beautiful species were killed last year alone. This kind of accidental mortality usually occurs when they attempt to airborne at night hence often gets hit by the overhead electric cables or towers. These cables were pulled recently to lit the nearby villages. Electricity is necessary and could not be spared. As a solution, the authorities are thinking of laying underground cables instead of overhead, to avoid such tragedies in future. “The populations of threatened migratory birds in northern India are either decreasing or stable but may not be increasing. Their decreasing numbers in our water bodies could be an indicator of cataclysmic environmental or ecological phenomena that India is challenged with. The adversities like hunting, trapping the birds at their migratory routes, pesticides and scarcity of their food sources are slowly but surely driving these migratory birds into local and regional extinction. If we fail to take proactive measure to help revive their numbers hence to ensure their ecologically suitable landing and roosting sites are not disturbed by human perturbation we may very well be ended up adding these species into global extinct list.